Classes for all ages and belts! Now open - register today! Hyper kids will be allowed to burn extra energy in a proper and safe setting. Shy kids will break out of their shell and learn to lead classes and help others. Sign-up today! Detailed instruction, tailoring specific techniques to your strengths and weaknesses, preparing you for a situation where you may need to defend yourself or your children. Family Classes give you a great opportunity to share in an activity that your child has interest in. While doing so you might just get into the best shape of your life! Contact us today! Modern Martial Arts School located in Ann Arbor, Michigan - Join Today! 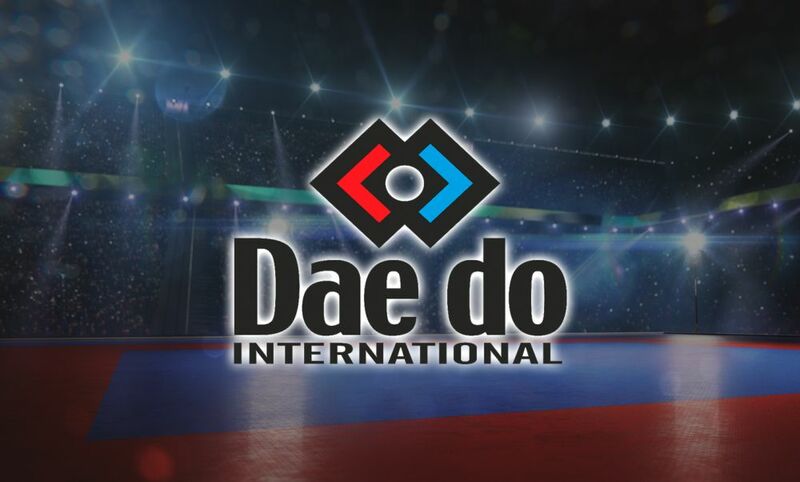 Held every Saturday, it is an excellent opportunity to train with the latest technology in the Gen2 electronic sparring systems from Daedo International. Helmets, Vests, and Socks automatically record scored points and display them on a live feed monitor allowing competitors to be aware of the current point standings and time remaining in each round. This allows students to better develope time management and refine proper technique required to score in every level of competition. Classes are held Saturdays at 1pm to 3pm for ages 3-12 and 3pm to 5pm for ages 13 and up. Ann Arbor Black Belt Academy is Accepting New Students! ACT NOW! There's Limited Availability & Classes Are Filling Up Fast!